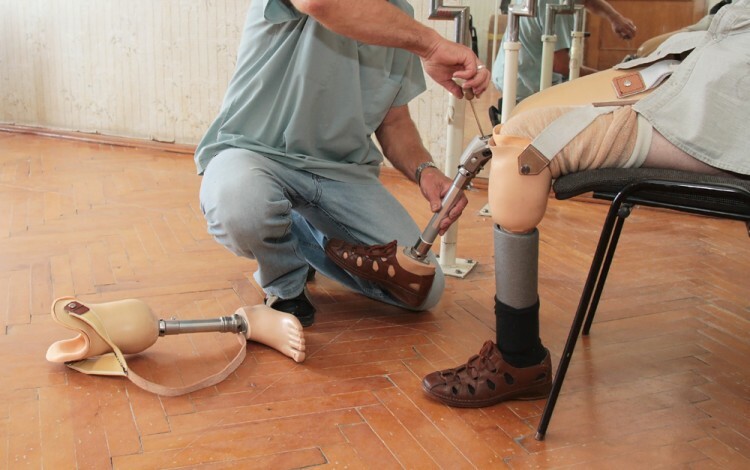 Novanta Inc (USA) (NASDAQ:NOVT) was in 13 hedge funds’ portfolios at the end of September. 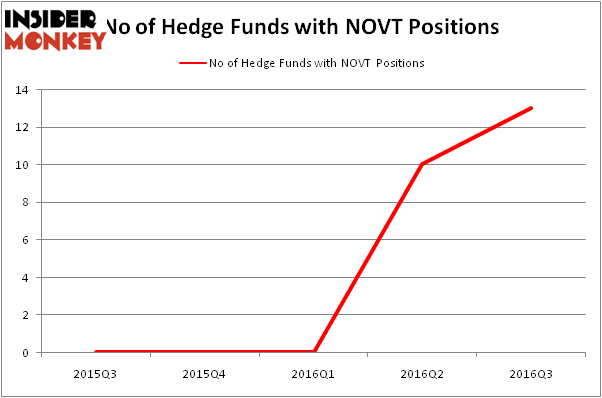 NOVT shareholders have witnessed an increase in hedge fund interest recently. There were 10 hedge funds in our database with NOVT positions at the end of the previous quarter. At the end of this article we will also compare NOVT to other stocks including Altisource Portfolio Solutions S.A. (NASDAQ:ASPS), Mechel OAO (ADR) (NYSE:MTL), and H&E Equipment Services, Inc. (NASDAQ:HEES) to get a better sense of its popularity. How have hedgies been trading Novanta Inc (USA) (NASDAQ:NOVT)? At Q3’s end, a total of 13 of the hedge funds tracked by Insider Monkey were long this stock, a 30% surge from one quarter earlier. Below, you can check out the change in hedge fund sentiment towards NOVT over the last 5 quarters. With hedge funds’ positions undergoing their usual ebb and flow, there exists a select group of key hedge fund managers who were upping their stakes substantially (or already accumulated large positions). According to publicly available hedge fund and institutional investor holdings data compiled by Insider Monkey, Cove Street Capital, led by Jeffrey Bronchick, holds the most valuable position in Novanta Inc (USA) (NASDAQ:NOVT). Cove Street Capital has a $21.8 million position in the stock, comprising 2.4% of its 13F portfolio. Coming in second is Royce & Associates, led by Chuck Royce, holding a $19.6 million position. Other members of the smart money that hold long positions include Jim Simons’ Renaissance Technologies, Paul Hondros’s AlphaOne Capital Partners, and Charles Paquelet’s Skylands Capital. We should note that none of these hedge funds are among our list of the 100 best performing hedge funds which is based on the performance of their 13F long positions in non-microcap stocks.